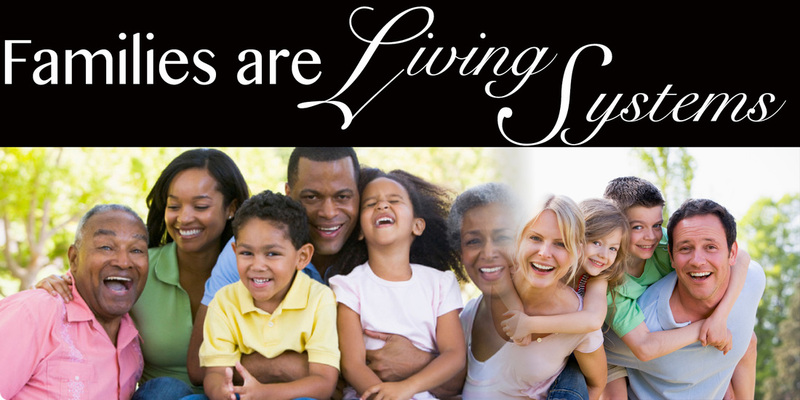 Families are comprised of individuals who are inner-connected with one another as well as the world around them. The dynamics that are represented with in these relationships are at the same time both complex and relational. 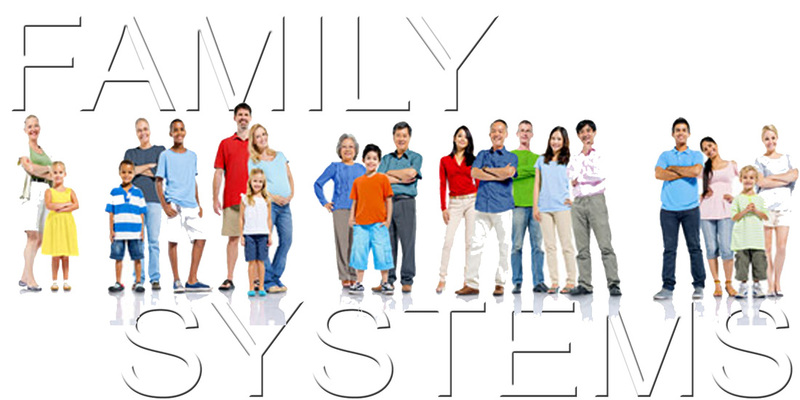 The information contained within this section is designed to provide insight and understanding to the concept of Families as a Living System.